Happy new year everyone!!! As I did on my blog last year when it was hosted on Tumblr, I’ve reviewed three of my favorite albums released in 2014. There were many great albums that came out this year that I really loved (Jason Moran’s All Rise: A Joyful Elegy for Fats Waller almost made this list!) but the following albums took the cake for me. Have a happy, fun, and safe celebration of the New Year, and here’s to 2015! 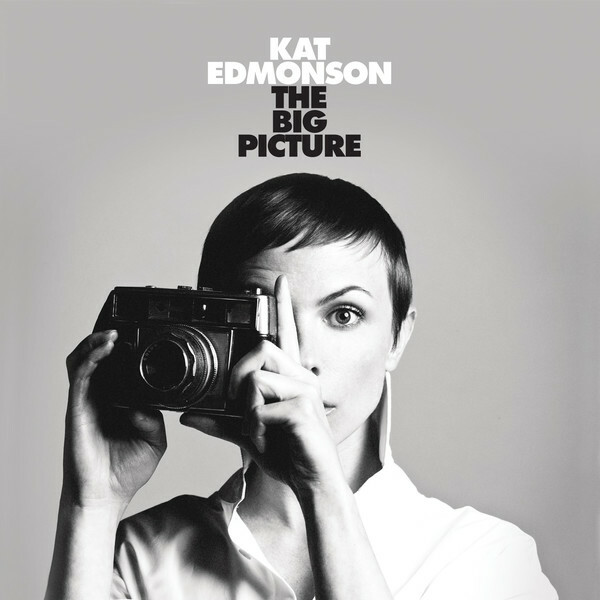 Aptly titled The Big Picture, Kat Edmonson’s third album came to fruition out of her love for the cinema and film music – and that influence definitely shows. The album’s main single “Rainy Day Woman” gives the impression of a 1950s-60s Audrey Hepburn film – an impression supported by the aesthetics of the delightful music video. “Oh My Love”, the album’s other single, is reminiscent of a Billie Holiday love song, both in the style of songwriting as well as Edmonson’s singing. “The Best” sounds like a tune that could accompany a sweet romance between characters in a 1920s silent comedy film, complete with playful jazz scatting. “You Can’t Break My Heart” and “For Two” sound as though they came straight out of a spaghetti western. The soaring “Avion” is a favorite of mine because it celebrates the freedom in travel (and, in my interpretation, aviation) and “Crying” is another favorite that really hits me particularly because of its sincere refrain (“I don’t know where you go/Whenever you leave/but you’re happier there/I want to believe”) and chorus (“In my heart, my heart/Where you stay, you stay/I’ve been crying over you everyday”). More than anything, this album showcases Edmonson’s admirable songwriting skills, as she either wrote or co-wrote 11 of the 12 songs on the record. The Big Picture is sophisticated and fun, with both dreamy elements and realistic, relatable subject matter. Considering how much I loved Edmonson’s previous album Way Down Low, this was one of the albums I anticipated most this year and she did not disappoint. 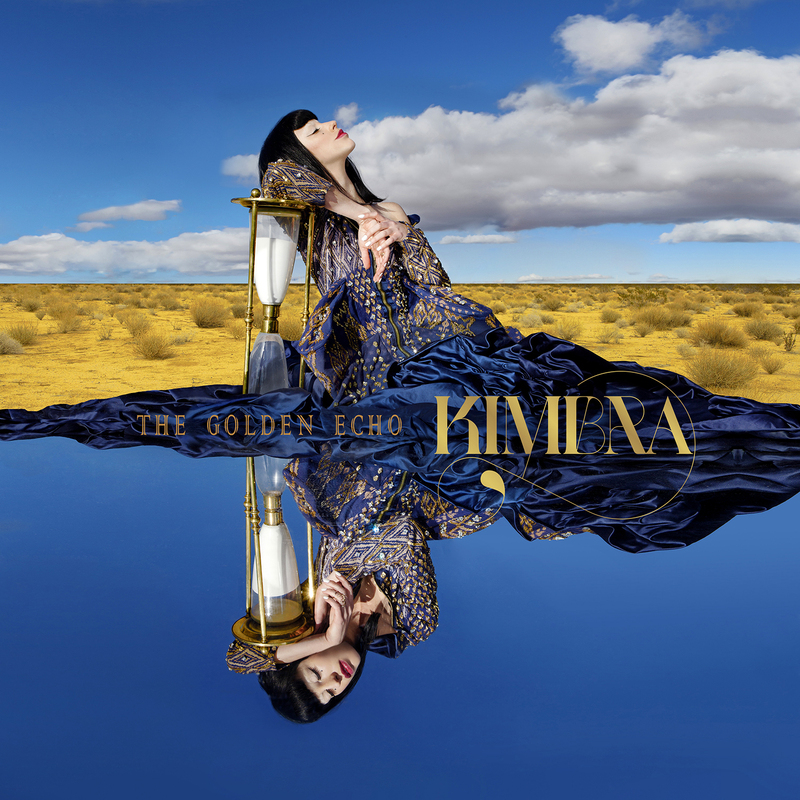 Even on her debut album Vows, it was apparent that Kimbra is an artist who’s not afraid to take bold steps in her music, and her second album The Golden Echo is even more ambitious and adventurous. Kimbra has said that this album was inspired by Greek mythology (particularly the story of Narcissus; the title of the album is a homage to the Narcissus golden echo flower), and the ideas of mythology and even spirituality definitely come through on this record. What is so interesting about this album is the experimental and unconventional elements present on every track, even those that sound most suited for pop radio. There is simultaneously disjunction and cohesion present throughout the album and it is done beautifully. The Golden Echo’s blend of mature introspection and playful exuberance, as well as the juxtapositions of musical consonance and dissonance, make this an intelligent and engaging sophomoric effort. 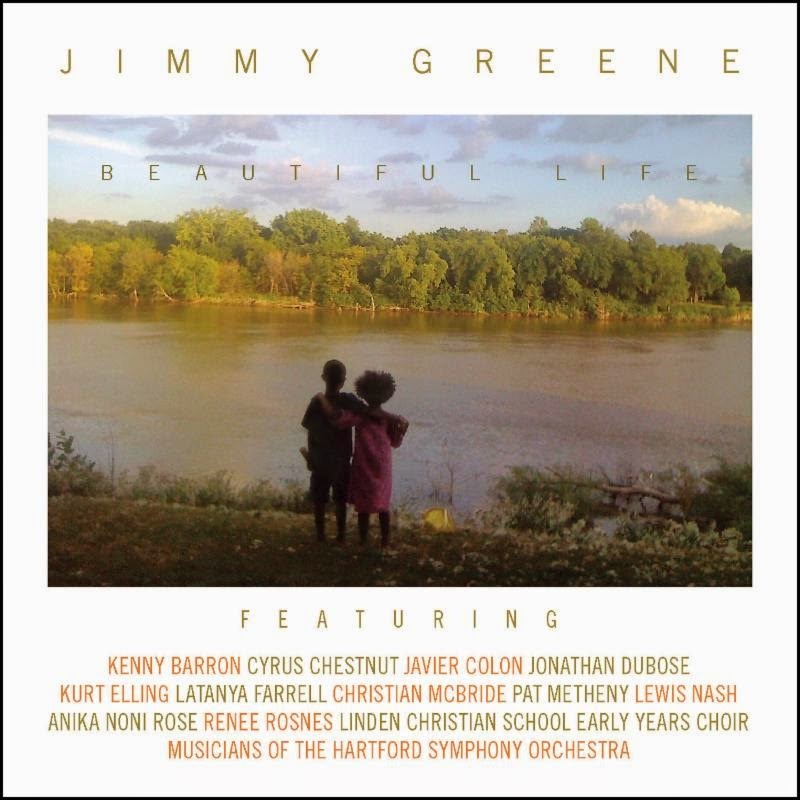 The story surrounding jazz saxophonist Jimmy Greene’s 2014 album Beautiful Life is a tragic, heartbreaking one – the album is dedicated to Greene’s 6-year-old daughter Ana Marquez-Greene, one of the 20 children killed in the Sandy Hook Elementary School shooting in Newtown, Connecticut that happened on December 14, 2012. This album is a celebration to the joyful life she lived and to the music that she loved. The album contains recordings of Ana and her family in both the opening of the first track—with Ana singing the traditional “Saludos” a year before her death at a Christmas celebration in Puerto Rico with her mother’s family—and closing—with another recording of Ana singing the hymn “Come Thou Almighty King” with her brother Isaiah on the piano. In between is a beautiful rendition of the hymn by Greene and guitarist Pat Metheny. Many of the songs on the album have a direct link to Ana – “Ana’s Way” celebrates her joyful, loving spirit and features a children’s choir comprising of many of her friends and classmates when the family lived in Winnipeg; “Seventh Candle” was written in April around the time she would have been celebrating her 7th birthday; “Maybe”, from the musical Annie, was one of her favorite songs and a song she enjoyed singing often; and “Little Voices” features spoken word by actress Anika Noni Rose of whom Ana admired after hearing her voice Princess Tiana in the Disney movie The Princess and the Frog. “When I Come Home”, “Where Is The Love”, and “Prayer” tap into the feelings of grief and the turn to spirituality in such hard times. Each song on this album is an outpouring of soul and love and therefore every song is poignant and touching. I’m constantly moved by music, usually individual songs, but never before has an entire album moved me so deeply. I was in complete tears the first time I heard this record. This is an album that sticks with you – it implores you to take a stand against violence and to remember all those lives we’ve lost over the years to senseless acts of violence. This album is a gorgeous tribute to a little girl who must have been such a lovely, wonderful soul to inspire such beautiful music. This entry was posted in Reviews and tagged 2014, Beautiful Life, favorites of 2014, Jimmy Greene, Kat Edmonson, Kimbra, The Big Picture, The Golden Echo. Bookmark the permalink. Very thoughtful, insightful review, Missy – thanks so much. You’re most welcome, and thank you so much for sharing your family’s story and your beautiful music. Best wishes to you and your family.